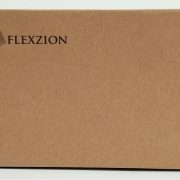 Converting a conventional wall outlet to a smart one that can be programmed and remotely controlled with a single finger press. 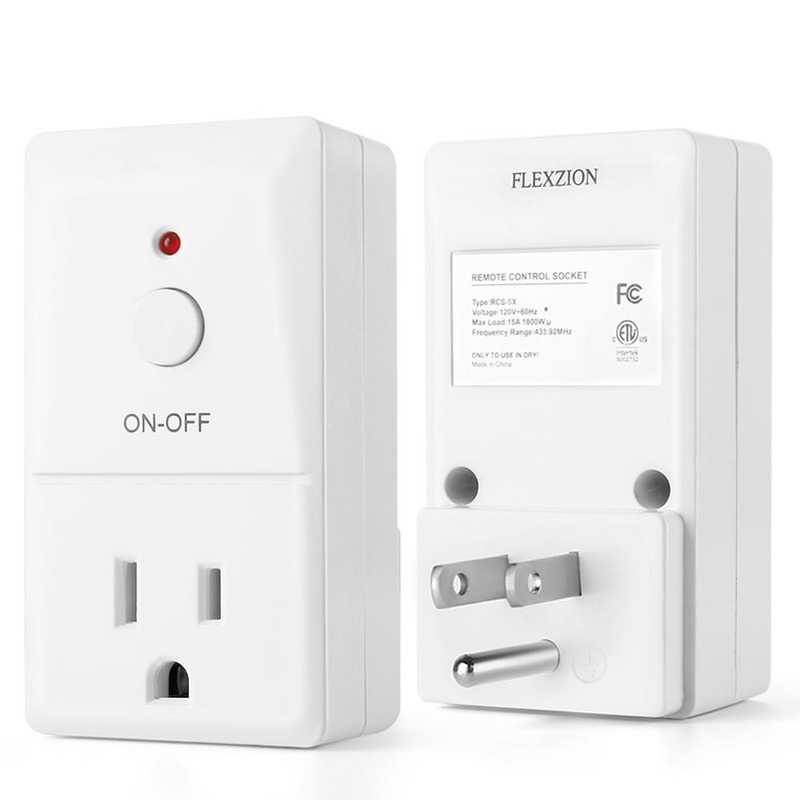 Wireless remote control plugs directly into standard wall outlet and operates five wall outlets through doors and walls up to 80 feet. 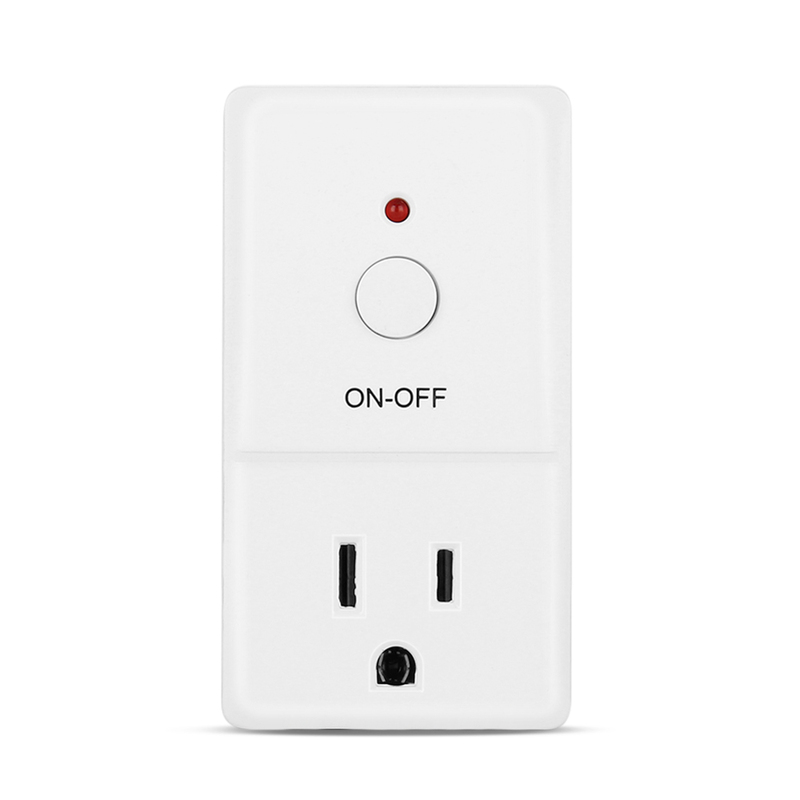 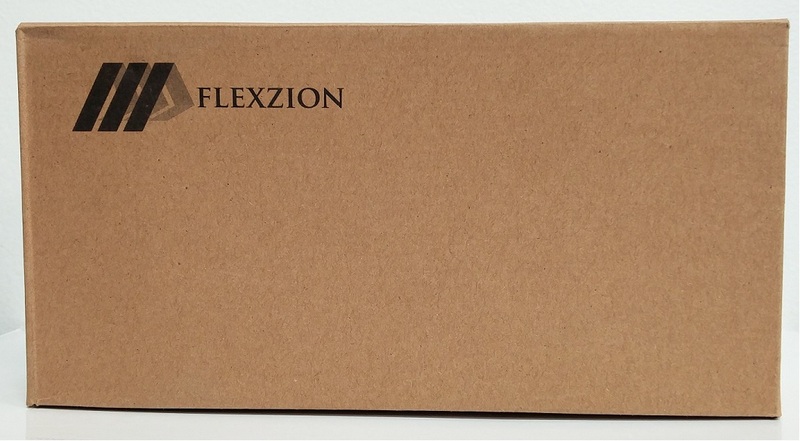 Just plug in table lamps, floor lamps or small appliances. 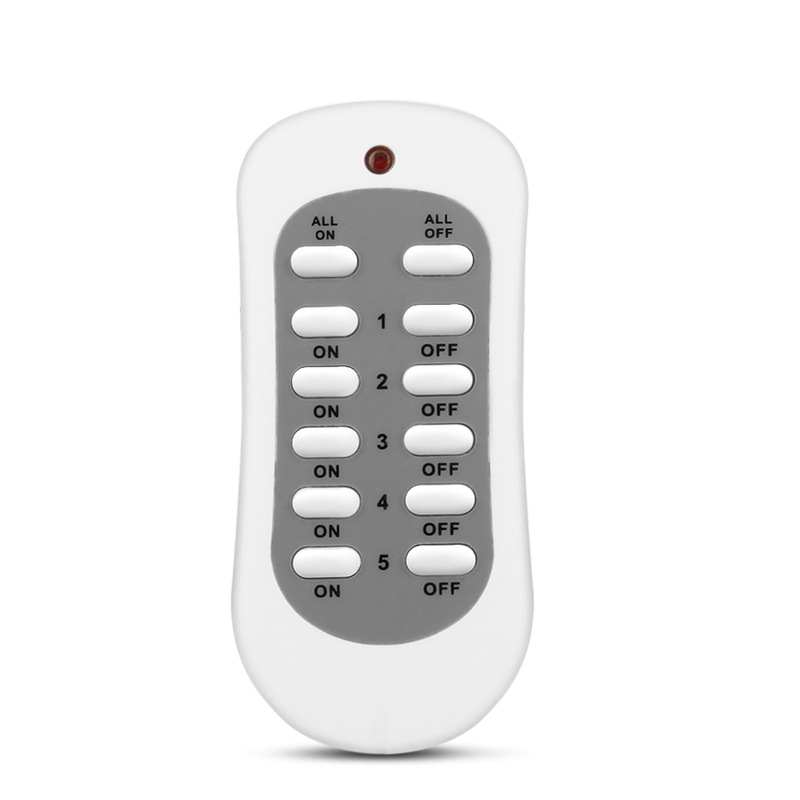 Remote manual operation with power status indicator LED lights. 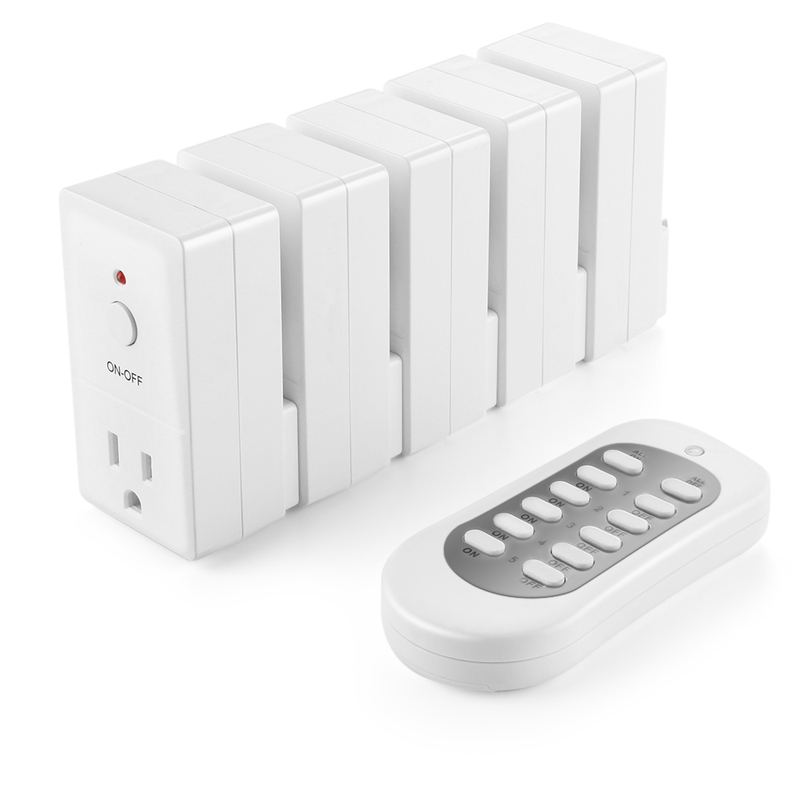 Includes five wall outlets and one master control. 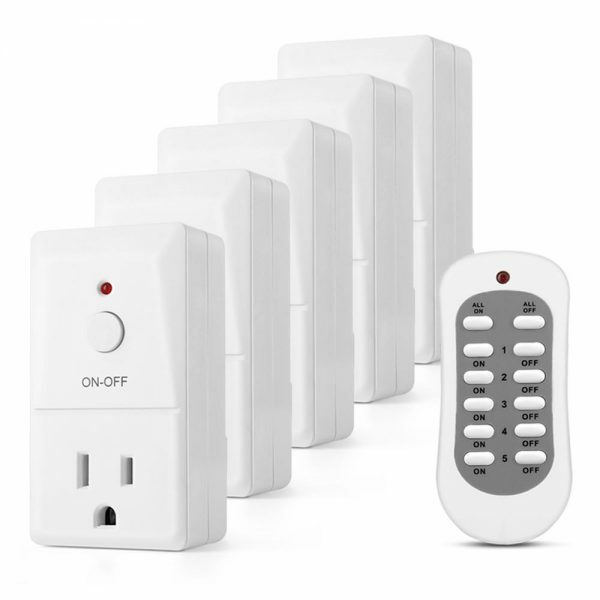 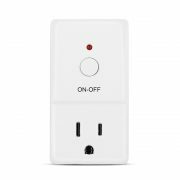 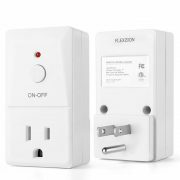 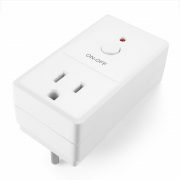 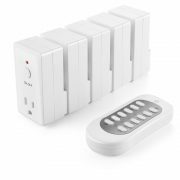 By using this remote control outlet switch kit to power everyday electronic devices such as stereos, chargers, microwaves, and even christmas lights, it’s easy to take control for the best energy efficiency.